Girls need girl time. There is something cathartic about being around other women with similar interests and passions. That is why the women of Parkwood Baptist Church created Girlfriends. Girlfriends are small groups of women with common interests. 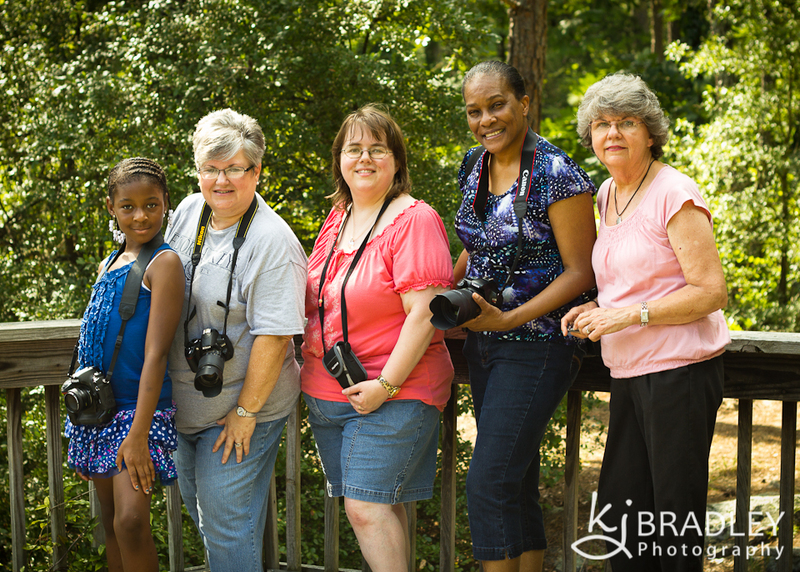 The Clickin’ Chicks group includes women who love taking pictures and have a common interest in serving the Lord as well. Members are from different churches (you don’t have to go to PBC to join). We carry all kinds of cameras from the smallest point and shoots to professional grade DSLRs. We get together every other month or so and talk about our pictures and how to make them better. Between meetings we share in a private facebook group, too. Ultimately, we will use our photographs to serve the Lord through service projects for special groups in the community. This month, we took a field trip to Battle Park. Below are examples of the things we learned to do with our cameras. We practiced taking multiple pictures of the same scene or object by changing our perspective. 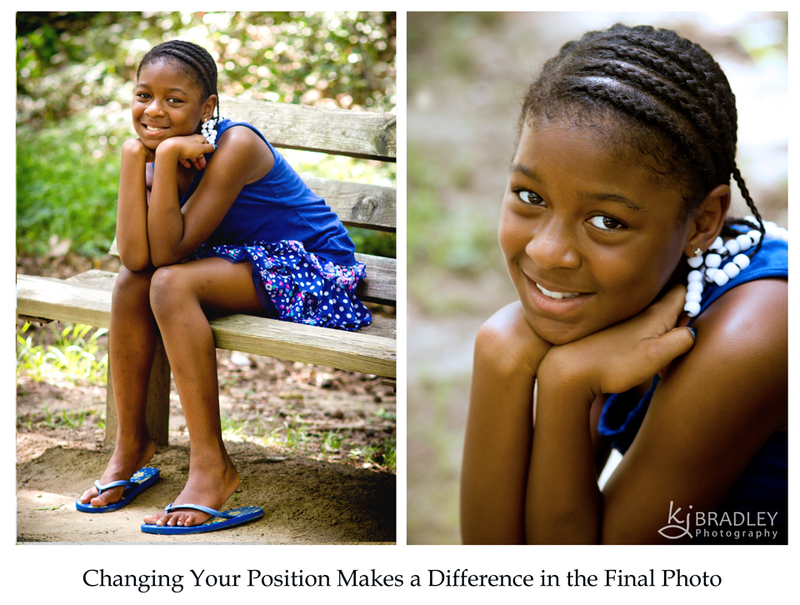 We were fortunate to have a beautiful model who helped with portrait perspectives. 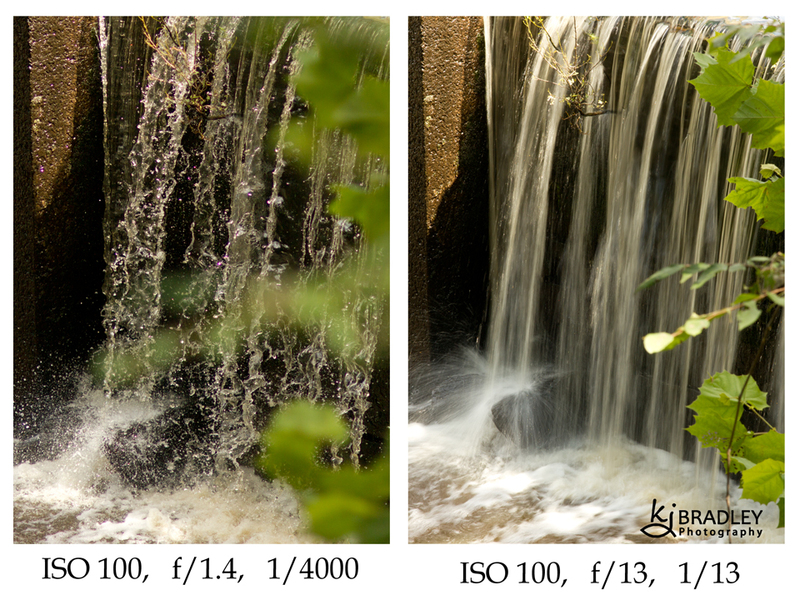 In addition, we looked at lighting, backgrounds, framing the shot, and many other aspects of great images. If you love girl time and pictures, come join us. Our next meeting will be a second field trip (weather permitting) in September.